Songs From The Otherworld's first recording. Composed in March 2010 to honor the Vernal Equinox and debuted April that same year at Pymander Books, Norwalk, CT. The live two-track recording from that event was then shaped in the studio to produce Music For Ostara. 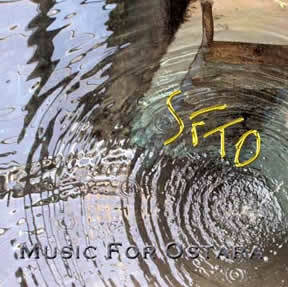 Only available at SFTO's live performances, the CD is now out-of-print, so I thought it would make a nice addition to the Listen page. 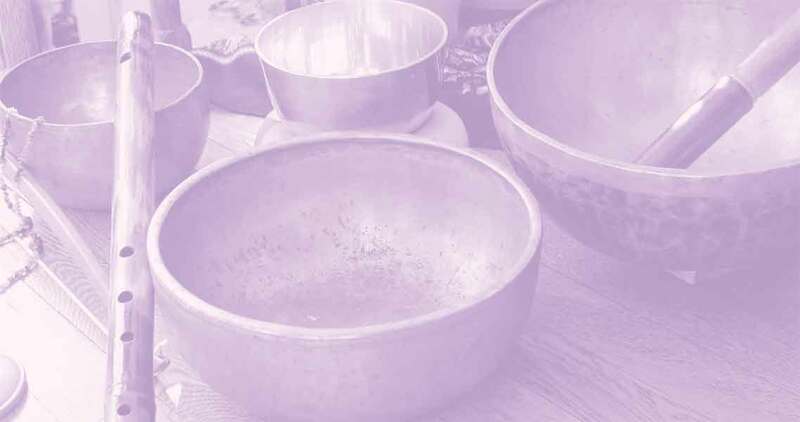 Singing bowls, bamboo flutes, shaman drum, cymbal, gong, stone flute, tube chime, rain stick, kalimba, chant and runesong.